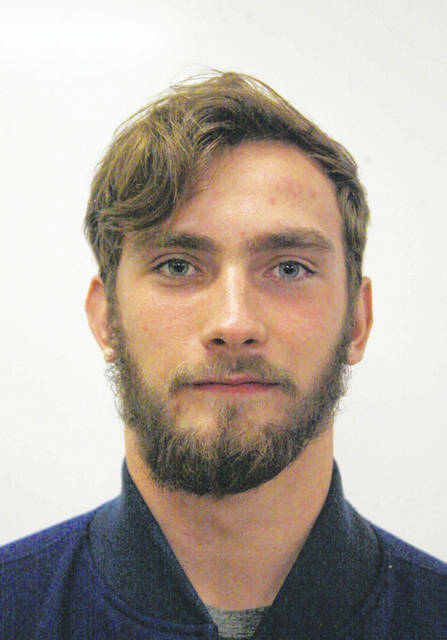 COLUMBUS – St. Marys’ Sean Perry was named the Division IV Defensive Players to highlight a number of Roughriders honored on the Division IV and V football All-Ohio teams that were announced Monday by a statewide media panel. The teams were selected by members of the Ohio Prep Sportswriters Association. Perry, the Western Buckeye League defensive back and All-Northwest Ohio District defensive player of the year, finished the regular season with 122 tackles and two interceptions with seven sacks to help lead the Roughriders to its third straight WBL title and a berth in the state semifinals. 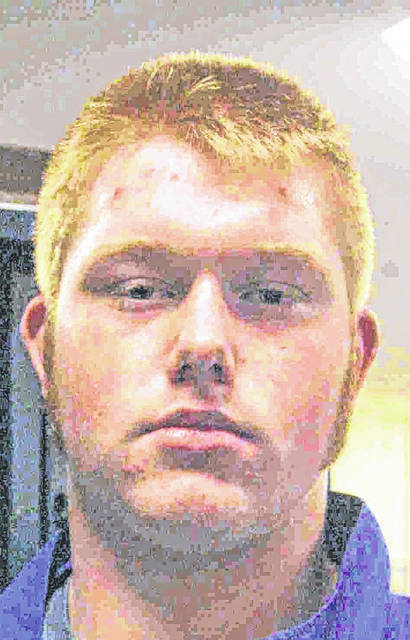 Teammate Blake Kanorr garnered first-team, All-Ohiohonors on the defensive line. Kanorr recorded 104 tackles and 11 sacks including 20 tackles for loss. Making the second team on offense was lineman Mitch Seewar and linebacker Eddie Fowler on defense. Fowler finished with 133 tackles and 13 for loss. He also had seven sacks and one interception. Roughrider defensive back Carter Ballweg was a third-team honoree. Ballweg set a season school record of eight interceptions on the season with two going for touchdowns. Roughrider Ian Young was a special mention selection. 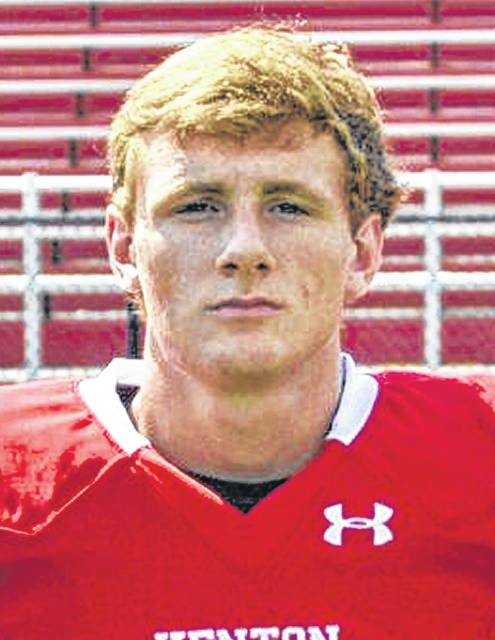 Kenton quarterback Jaron Sharp was a first-team All-Ohio selection after the Wildcat signal caller passed for 3,149 yards and 36 touchdowns with two interceptions. Wildcat teammate Jayden Cornell was a special mention selection. Van Wert’s Nate Place was tabbed for the third-team and teammate Keegan Hammons was a special mention honoree. The Division II and III teams will be announced on Tuesday. The Division I All-Ohio team and the Ohio Mr. Football Award will be announced Wednesday. Editor’s Note – Leipsic lineman Ryley Spangler received first team All-Ohio honors on offense in Division VII.